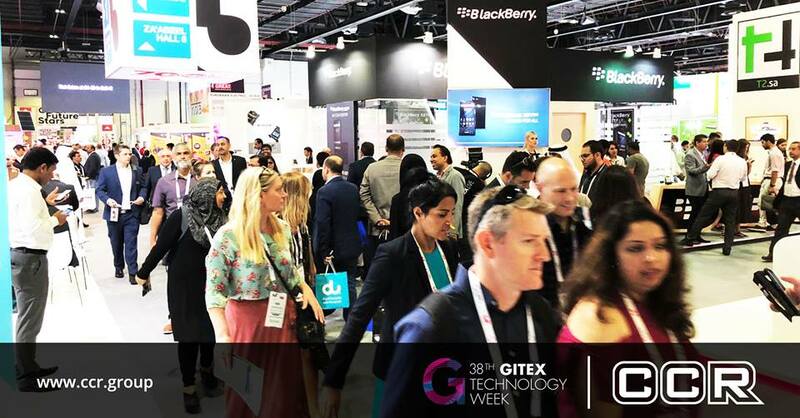 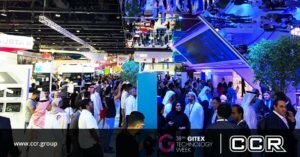 38th Gitex Tech Week Took Place in Dubai! 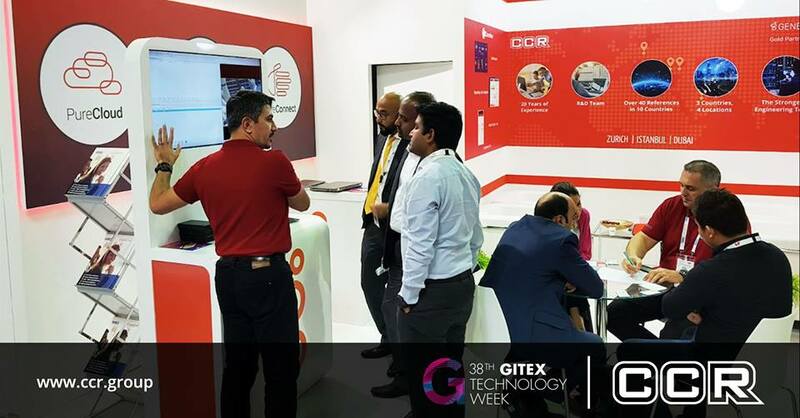 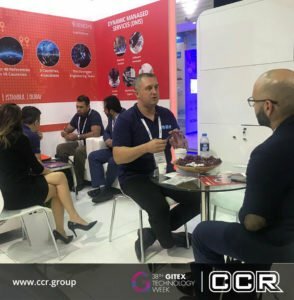 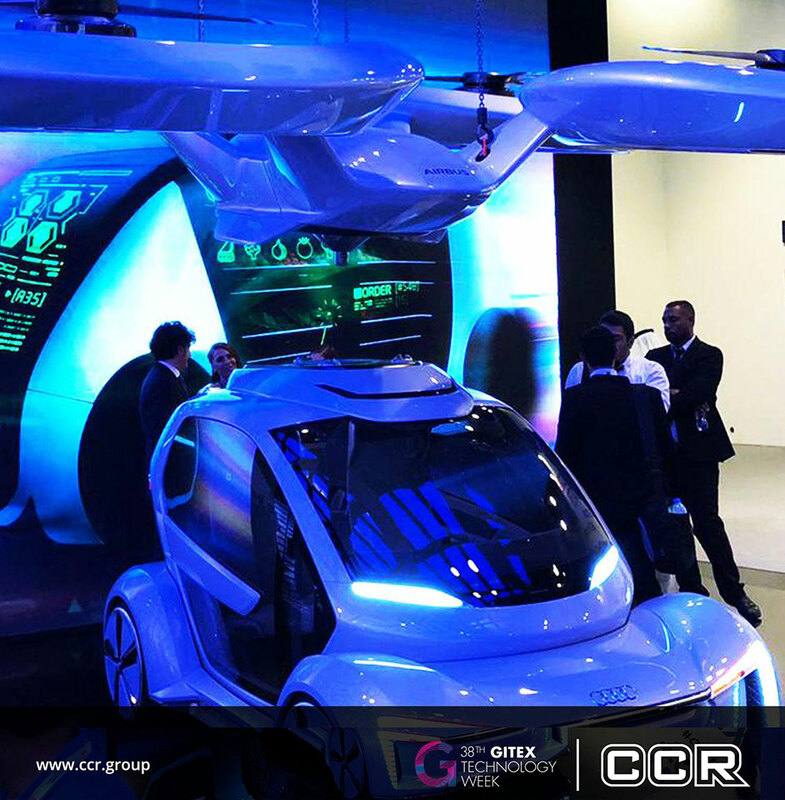 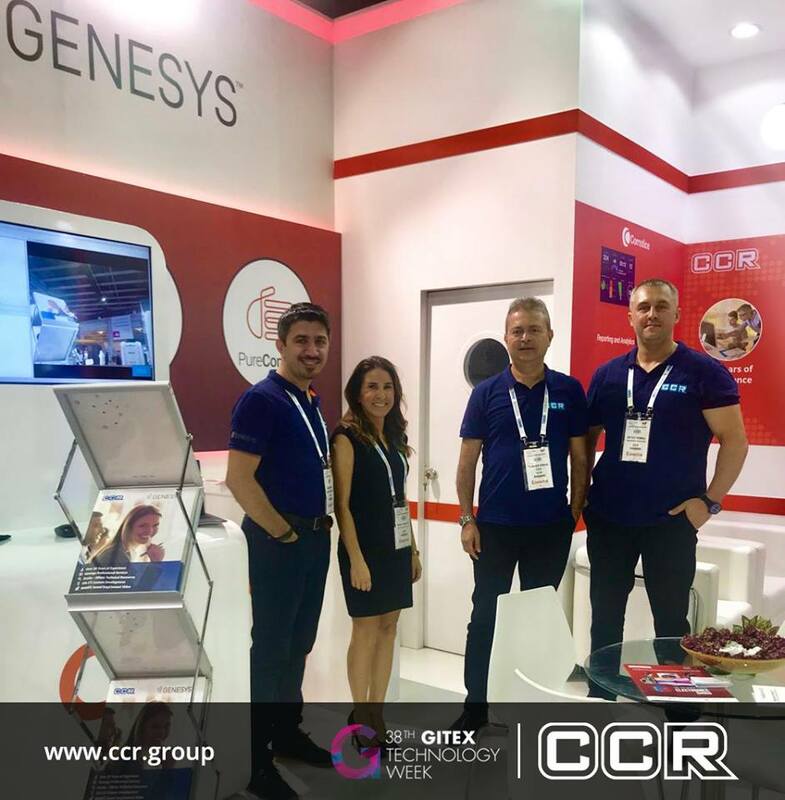 CCR took part in GITEX 2018 along with other tech giants between October 14 – 18, 2018 in Dubai World Trade Center. 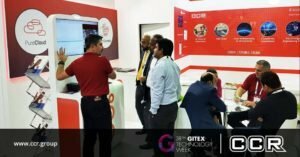 GITEX 2019 is one of the world’s biggest and foremost informatics and communication technologies events. During the four-day long event, CCR brought the latest trends of call center technologies and next generation technologies from all around the world to the stand visitors. 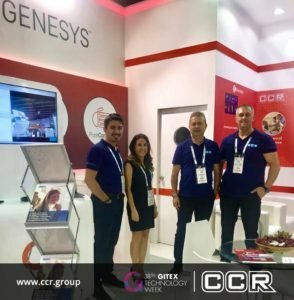 Yapı Kredi Bank chose CCR for their video banking infrastructure. Banks Offering Video Conferencing With Customers Make 77% More Sales!